the sheets early and wasn't able to complete your request. terms of our User Agreement. 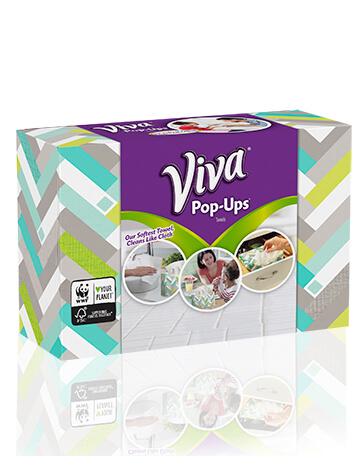 Viva® Towels Viva®Pop-Ups Everyday cleaning is easier to manage with new Viva® Pop-Ups Paper Towels. Get the soft and strong cloth-like towels you've come to expect from Viva® Towels in a convenient pop-up box.